*As with any procedure and/or treatment the results may vary. 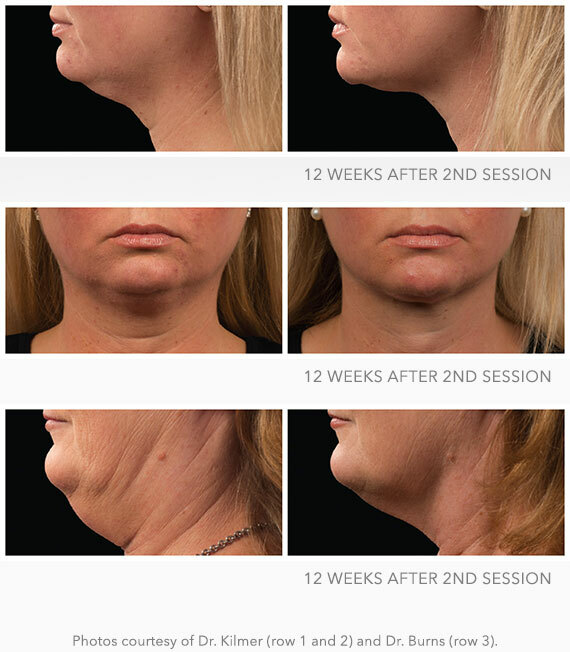 Looking to shape and contour your double chin, jowls, or neck line without any needles, surgery and with ZERO downtime? It’s time for you to consider CoolSculpting! CoolSculpting is a unique, noninvasive treatment for eliminating fat cells that has become widely popular in the Charleston, SC area within the last couple of months. CoolSculpting literally chills the fat cells off! This revolutionary procedure has been approved since 2010 for reducing fat in the abdomen and was approved in 2014 for eliminating fat in the thighs as well. 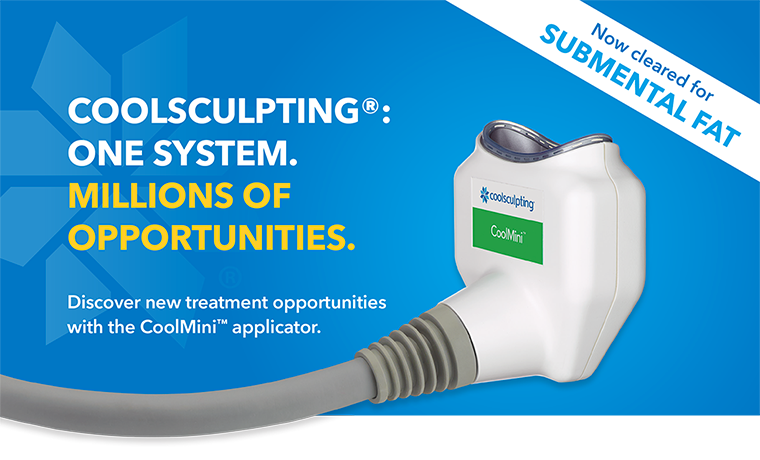 The CoolSculpting CoolMini Handpiece received FDA clearance based on a trial that involved 60 male and 60 female patients ages 22 to 65. In a press release, the company states that “no significant adverse events were observed and patients experienced little or no discomfort or downtime.” In other clinical studies it was concluded that patients saw the best results after just one to three months. When aiming to reduce 20 percent of fat from under the chin, it is advised that patients undergo one or two 60-minute sessions. During the procedure, the unwanted neck fat is clamped into the curved jaws of the CoolMini Handpiece. Arctic-level cold then rapidly numbs the area, making pain during treatment minimal, however there has been cases of post-treatment pain, which includes swelling, redness, and bruising. We provide a wide range of Plastic Surgery services at our office including CoolSculpting to help you feel and look naturally beautiful. 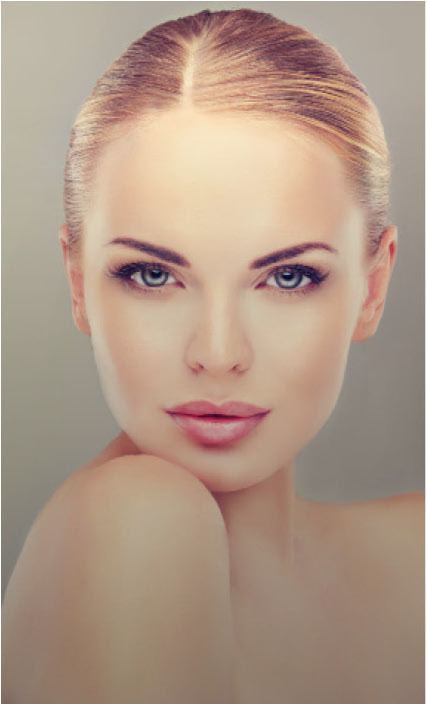 Schedule your consultation in our cosmetic surgery center with Dr. O’Neill by calling us at (843)-881-2130. Call today to schedule a consultation.